The rain stayed way long enough for Hogarth’s to enjoy another brilliant sports day, a big thank you to Claire and Ian for organising another great event. A year on and this project is still looking smart, a bright contemporary home that has coped well with family living. Hogarth Architects, winners of the Kensington Olympia Netball League! Well done ladies... A great game to finish a challenging season in the Kensington Olympia Netball League. With the completion date around the corner, here’s a sneak preview of this 4 storey new build project. But how are Londoners utilising their space underground? Hogarth Architects feature in The Guardian. Princes Gate Mews is officially complete! 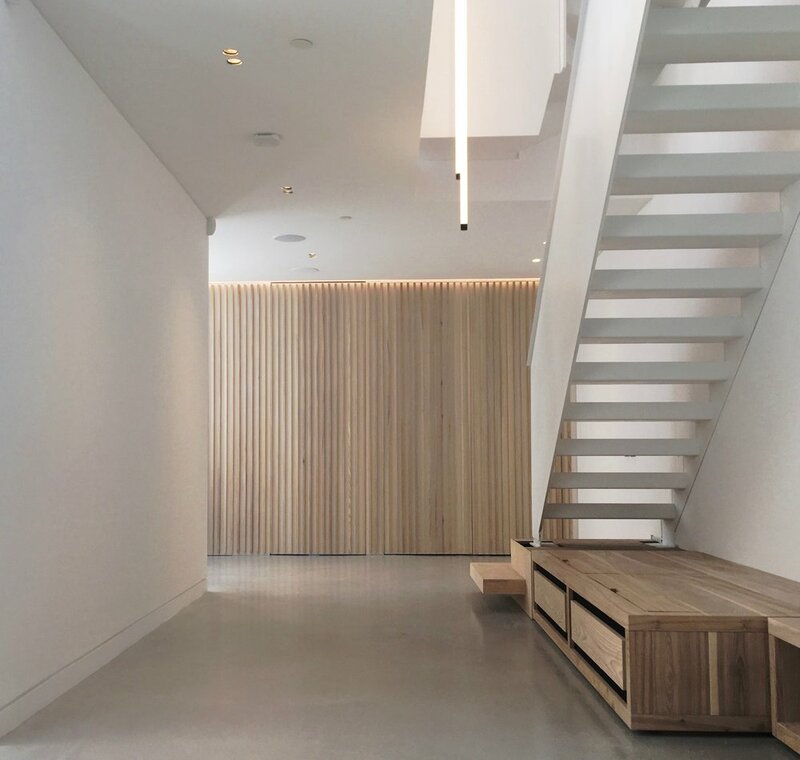 Spacious voids, rich walnut joinery and flush detailing form a harmonious backdrop for contemporary family spaces. 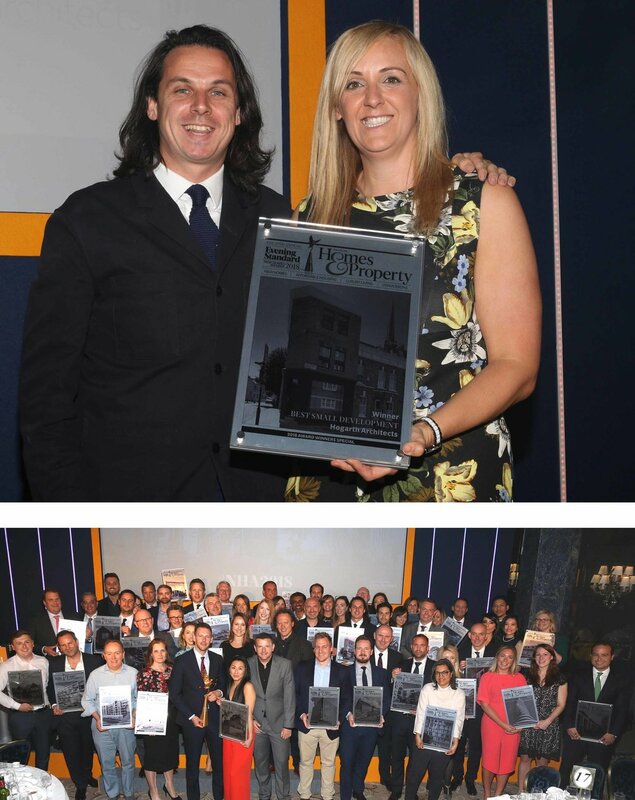 We are delighted to announce that our project Estcourt Road has been awarded The Best Small Development at the Evening Standard, New Homes Awards 2018! Check out our feature tomorrow (23rd May) in the Homes and Property magazine, alongside fellow innovative projects. 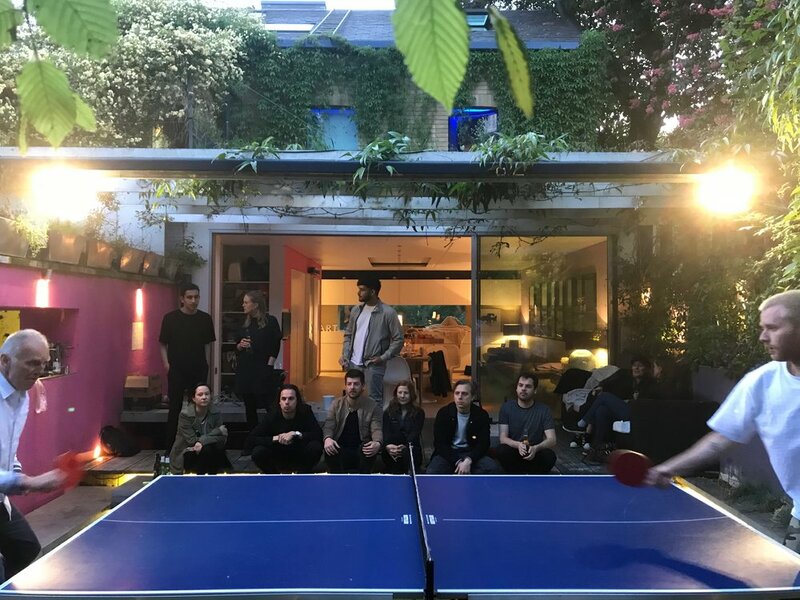 For the fourth year running, Russell Gardens Mews hosted the annual Hogarth Architects Ping Pong tournament. A captivated audience watching Hogarth V Hogarth, both fighting to secure their place in the grand finale! Do you have project in mind? Looking to extend or modify your home? Come meet the team at our Fulham office to discuss your project. Free design consultations will take place every Thursday between 3 - 4pm. ‘We wanted to avoid the colour palette of beige’, says Ian. ‘People are told neutrality is best, but there is a discerning audience out there who are not afraid of being different. This is a flat for them’. Thank you 88DesignBox for a lovely feature today on Estcourt Road and Rylston Road. 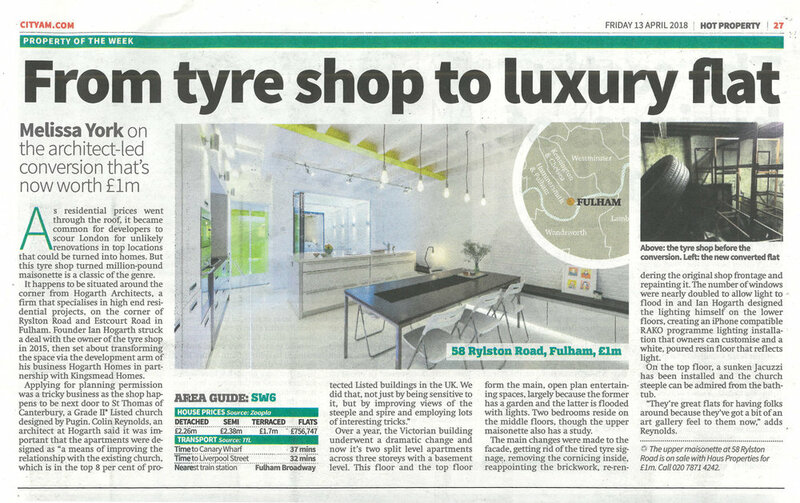 Rylston Road is Property of the week! 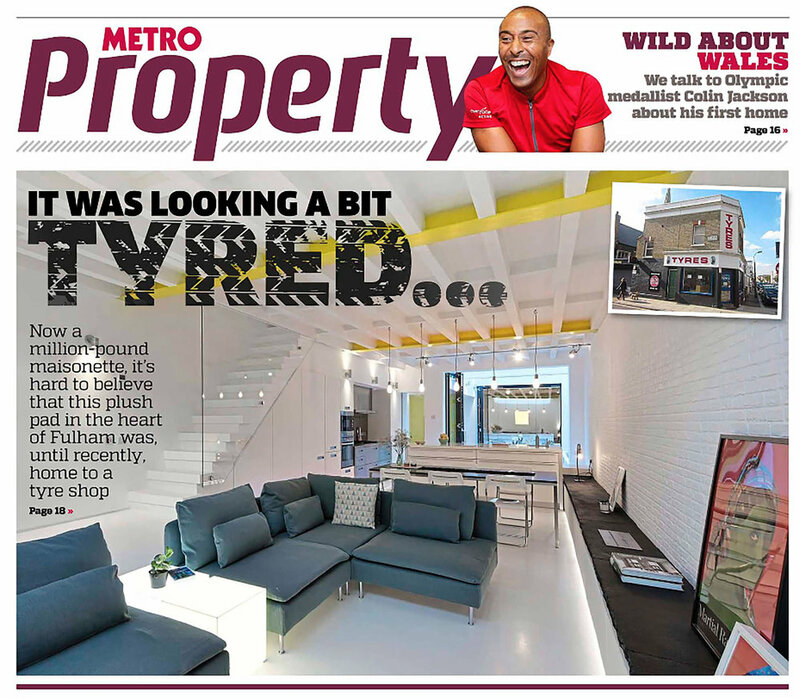 Our most recently completed Hogarth Homes project features in today's CITY AM. 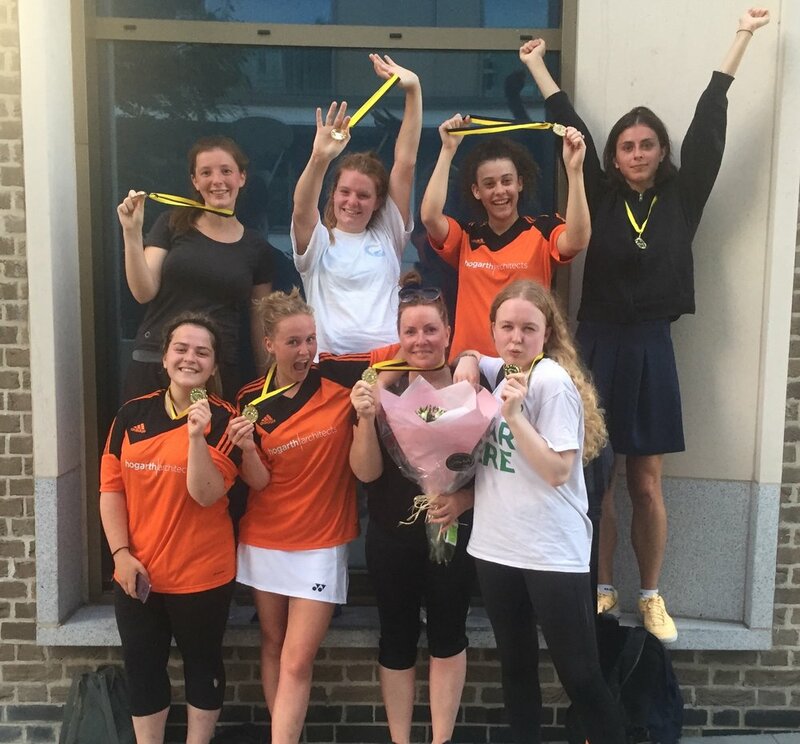 As the Kensington Netball League winds up, Hogarth Architects bring home silver! Our Hogarth Homes project - Ash Row, features in The Guardian. The impressive works at Princes Gate Mews, a large four bedroom family home, are coming to a close. The finishing touches as the project approaches completion. Following the Rylston Road launch party earlier this month, check out the stunning, latest photos of the completed project. 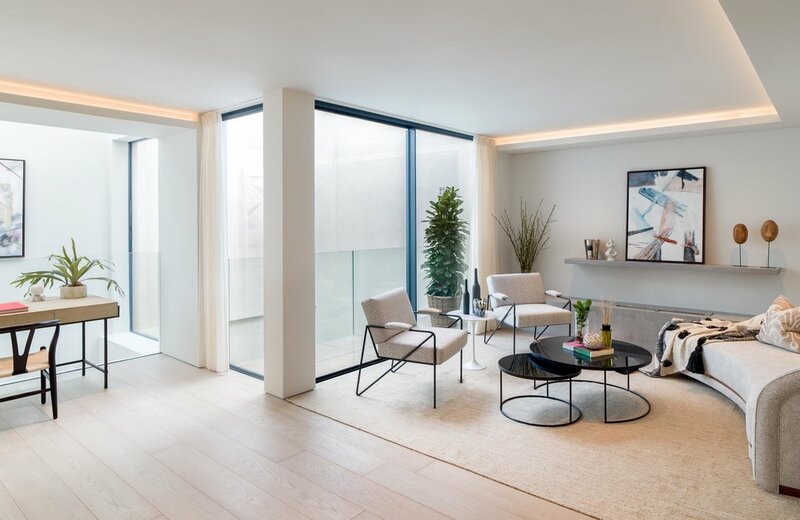 Last week we celebrated the unveiling of our most recently finished project; Rylston Road, the transformation of an old tyre shop into two beautifully designed maisonettes. We loved showing the colourful duplex apartment to all the lovely people we work with. The evening was catered for by our wonderful in house chef Zoe, of Po-ten-cy. We are thrilled to have two of our projects - Estcourt Road and Mews House, featured in the 2018 Don't Move, Improve! exhibition and magazine #DMI2018@nlalondon. Open now!